Yesterday saw Grammy Award-winning singer-songwriter Jason Mraz come out as bisexual during an interview with Billboard magazine, finally shedding light on a reference to bisexuality he made in a short Pride Month poem last month. In this Jason Mraz bisexual coming out interview, Mraz also adds that his wife compared his bisexuality to Native American Two-Spirit identity, something Mraz says he likes very much. Numerous LGBTQ fans buzzed about those last three lines, wondering if Mraz had just come out as bisexual himself. In actuality, “Two-Spirit” is a Native American term referring to tribal religious leaders and teachers believed to have the spirit of a man and the spirit of a woman within them — the term is really neither a synonym for bisexual nor transgender. 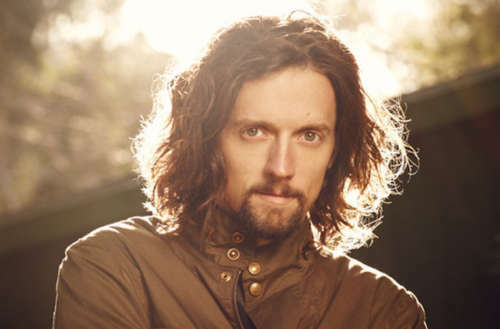 In yesterday’s Jason Mraz bisexual interview, it remained unclear whether Mraz or his wife identify as Native American. Though he has released five albums thus far, Mraz’s debut album, Waiting for My Rocket to Come, dropped in 2002. His most popular song, “I’m Yours,” helped him gain international success in 2008. He won two Grammys for the songs “Make It Mine” and “Lucky” in 2009 and has toured around the world, performed at President Barack Obama’s lighting of the national Christmas tree at the White House in 2012 and played Dr. Pomatter for 10 weeks in the Broadway debut in the musical Waitress. 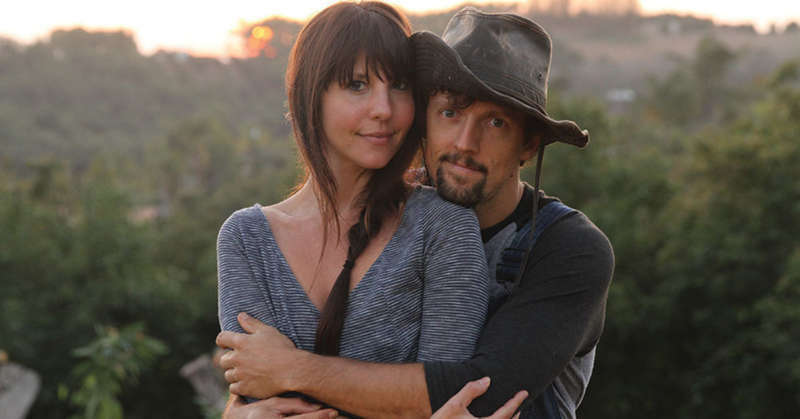 On Oct. 25, 2015, Jason Mraz announced his marriage to wife Christina Carano. He has also participated in global activism for protecting the environment protection, ending child slavery and promoting LGBTQ rights. 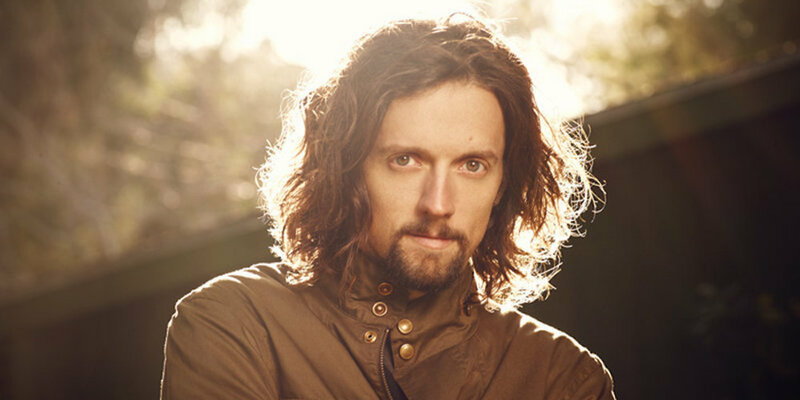 What do you think about the Jason Mraz bisexual coming out interview?